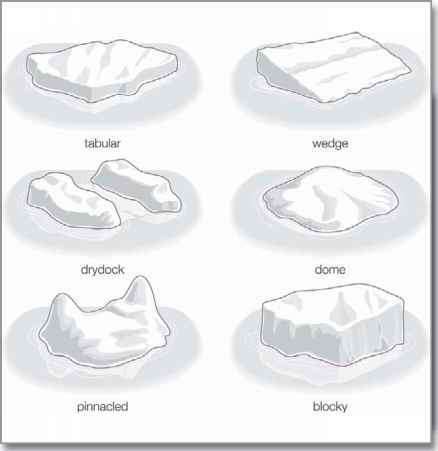 In most regions where ice occurs, the formation is seasonal in nature. An initial ice cover forms some time after the average daily air temperature falls below the freezing point. The ice cover thickens through the winter period and melts and decays as temperatures warm in the spring. During the formation and thickening periods, energy flows out of the ice cover, and, during the decay period, energy flows into the ice cover. This flow of energy consists of two basic modes of energy exchange: the radiation of long-wavelength and short-wavelength electromagnetic energy (i.e., infrared and ultraviolet light) and the transfer of heat energy associated with evaporation and condensation, with convection between the air and the surface, and (to a lesser extent) with precipitation falling on the surface. While radiation transfers are important, the dominant energy exchange in ice formation and decay is the heat transfer associated with evaporation and condensation and with turbulent convection—the latter being termed the sensible transfer. Since these transfers of heat are driven by the difference between air temperature and surface temperature, the extent and duration of ice covers more or less coincide with the extent and duration of average air temperatures below the freezing point (with a lag in the autumn due to the cooling of the water from its summer heating and a lag in the spring due to the melting of ice formed over the winter). As a general rule, small lakes freeze over earlier than rivers, and ice persists longer on lakes in the spring. Where there are sources of warm water—for example, in underground springs or in the thermal discharges of industrial power plants—this pattern may be disrupted, and water may be free of ice throughout the winter. In addition, in very deep lakes the thermal reserve built up during summer heating may be too large to allow cooling to the freezing point, or the action of wind over large fetches may prevent a stable ice cover from forming.